and a free Mini-Course on Prayer – over $50 in retail value. Please arrive at least 15 minutes before the event begins to ensure you have time to check in and find a seat. 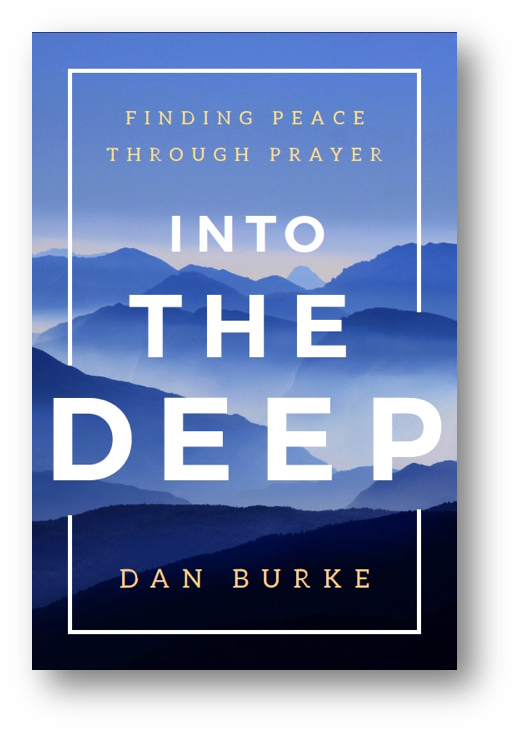 Dan Burke is the President of the Avila Foundation, Executive Director of EWTN’s National Catholic Register, an international speaker, an award-winning author/editor of more than ten books on Catholic spirituality. He is also the host of Divine Intimacy Radio, a frequent radio and television guest, retreat master, and founder of the award-winning site dedicated to Catholic spirituality, SpiritualDirection.com. Dan lives in Birmingham, Alabama, with his wife and children.